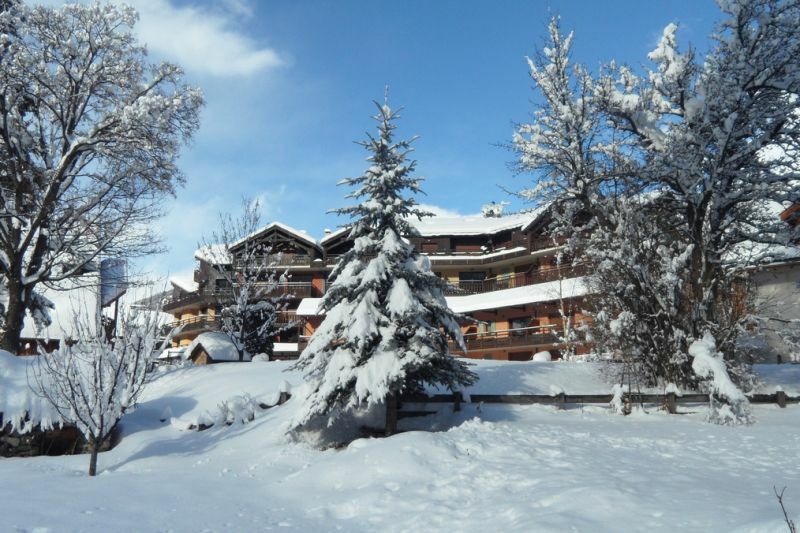 Le Clos is perfectly located right on the departure and arrival of Luc Alphand slope, making it one of the best-placed residence in Serre Chevalier Valley. 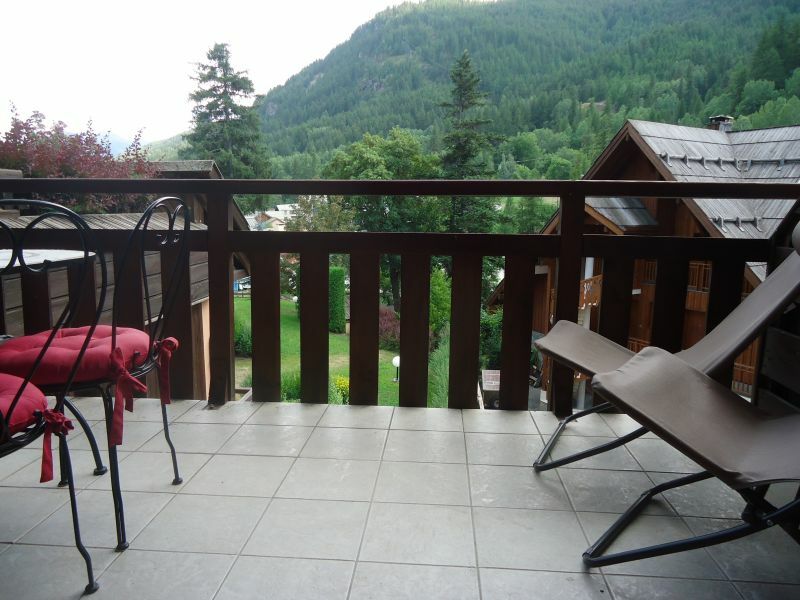 It is located on the first floor, accessible by lift, and includes a large terrace of 8m2. 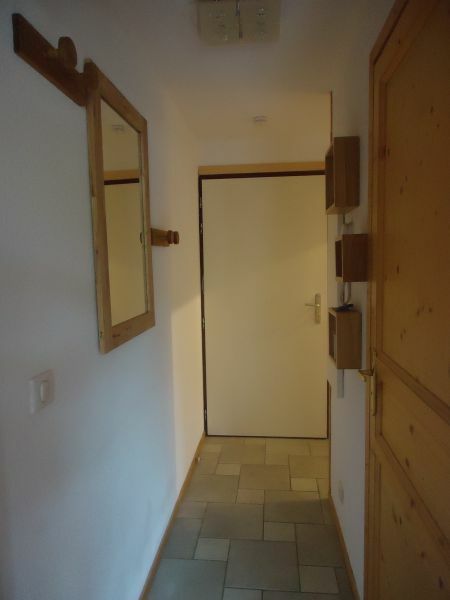 A closed underground garage is included in the price. 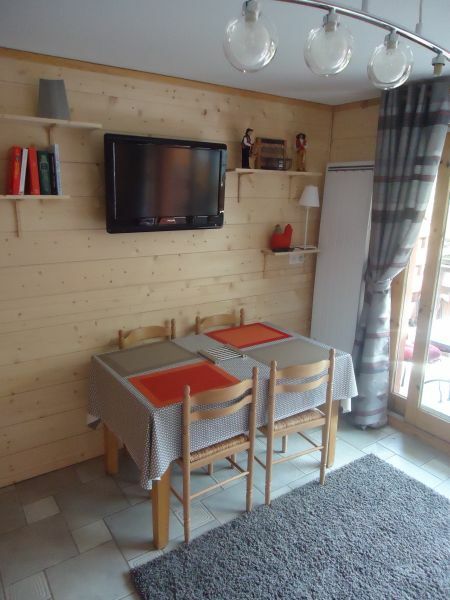 The apartment was fully refurbished in 2016, nicely decorated with pine tree furniture in chalet style. It is composed of an entrance and small corridor, one living room with open kitchen, one bedroom, one brand new bathroom and separate WC. The kitchen includes all the modern equipment you may need. 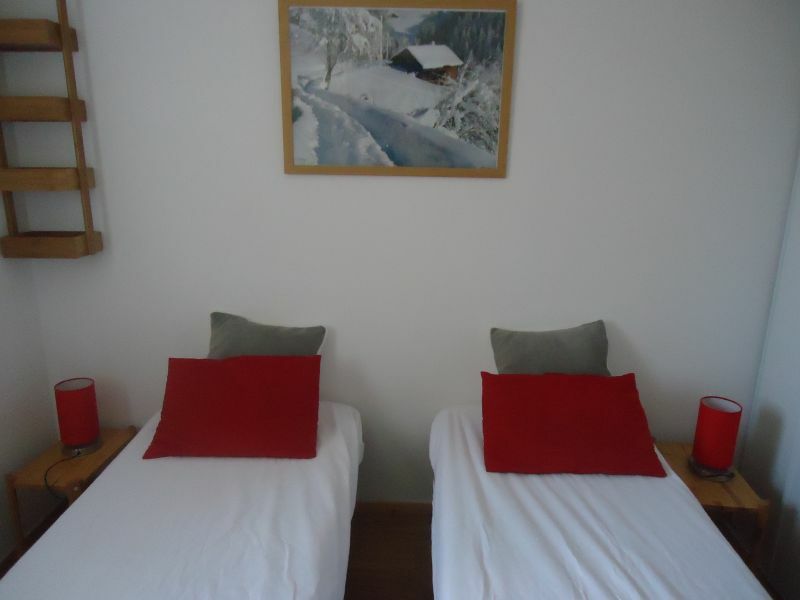 The bedroom is equipped with twin beds (Swiss flex design), to be easily turned into one large bed. The living room is equipped with a brand new Rapido sofa bed, easy to manipulate, including a high quality mattress. 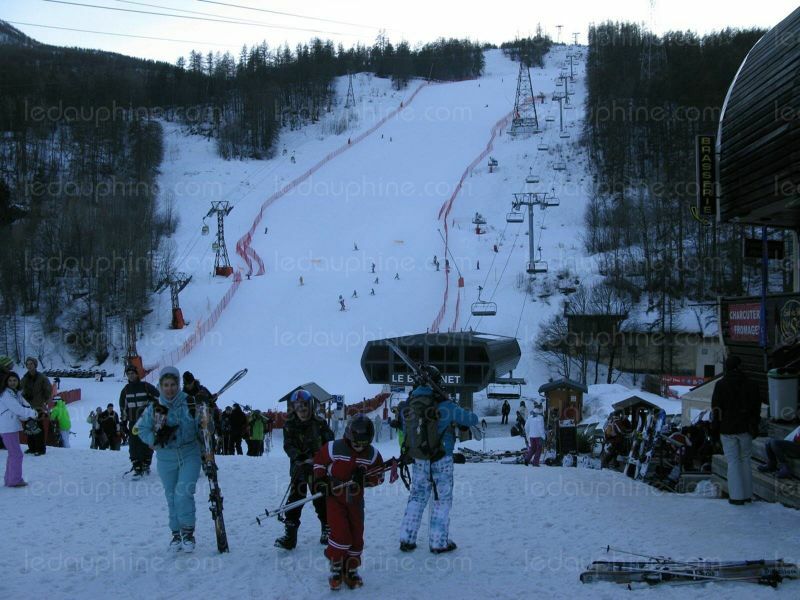 Outland grants our clients 20 to 30% discount on ski equipment rental. 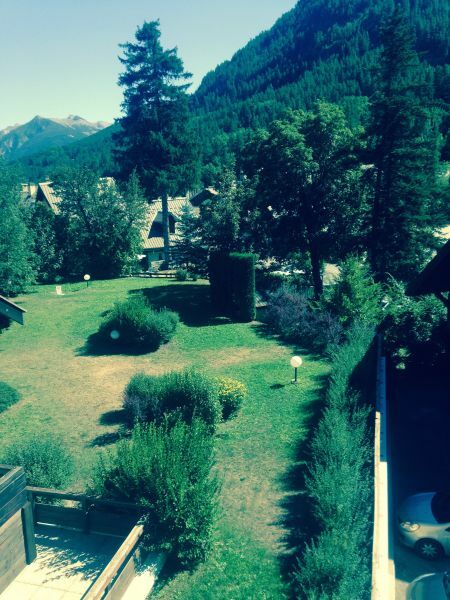 Beautiful views over valley, mountains and Luc Alphand slope terrace. Terrace well equipped table + chairs. TV equipment, Wi-Fi, quality DVD player. Clean lobby, stairs, elevator, ski storage. We thank you for this very positive opinion and hope to see you again in the months to come for new and successful stays. 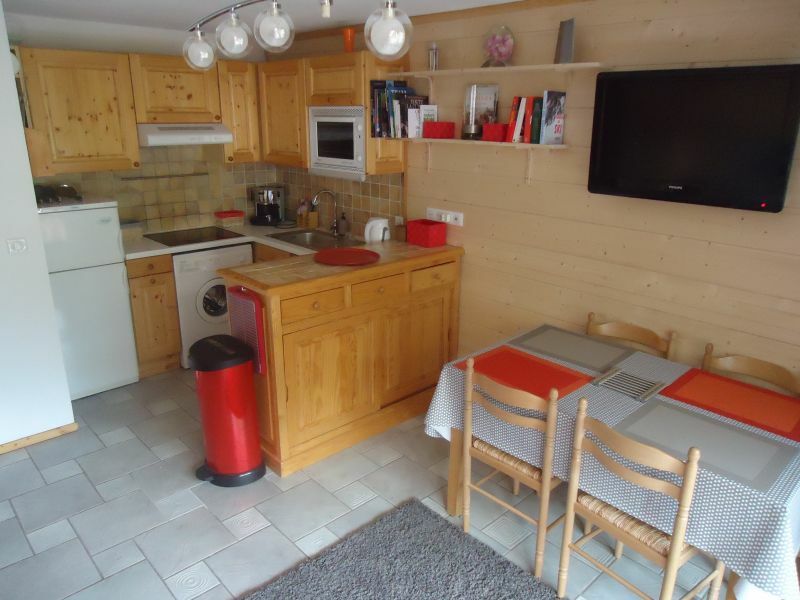 Well appointed apartment directly in the center of Chantemerle. The box - Parking is a real plus. 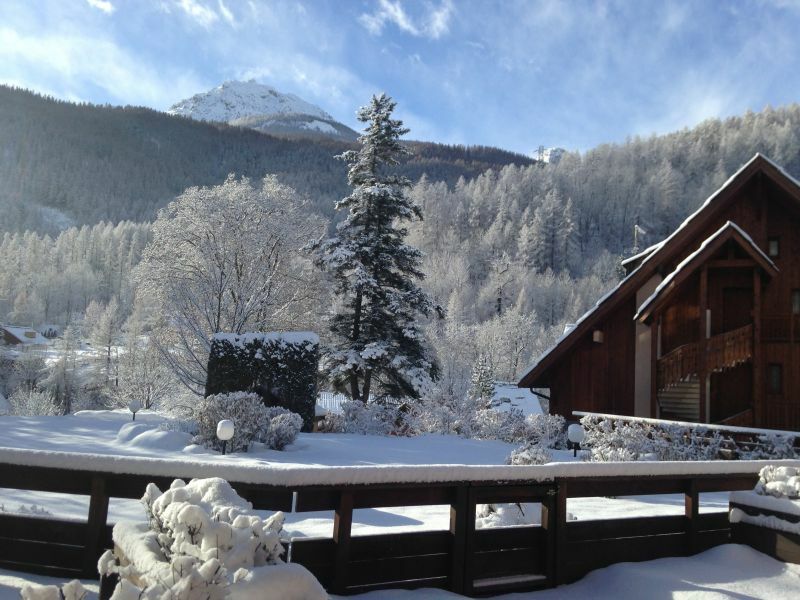 I am delighted that you are satisfied with your stay and I hope to welcome you next time, in winter or in summer. 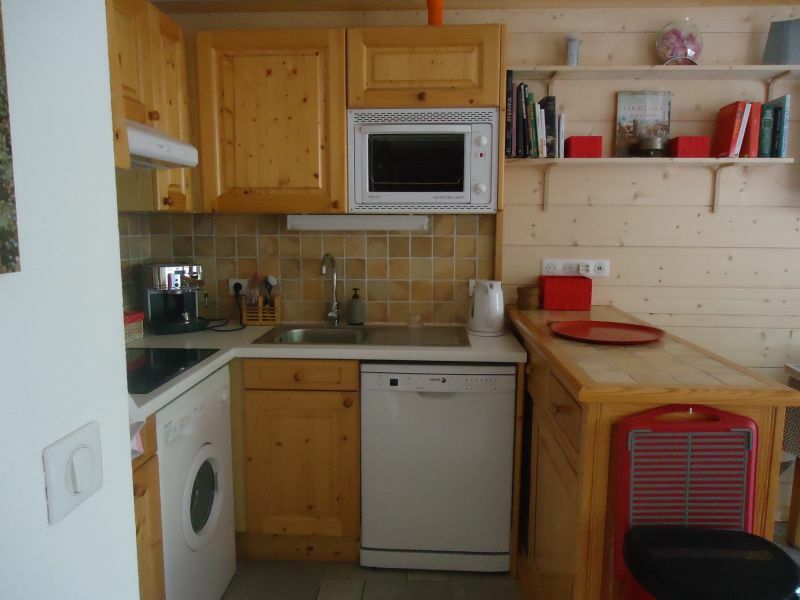 Small apartment very nice, very well exposed with a beautiful terrace to eat outside. 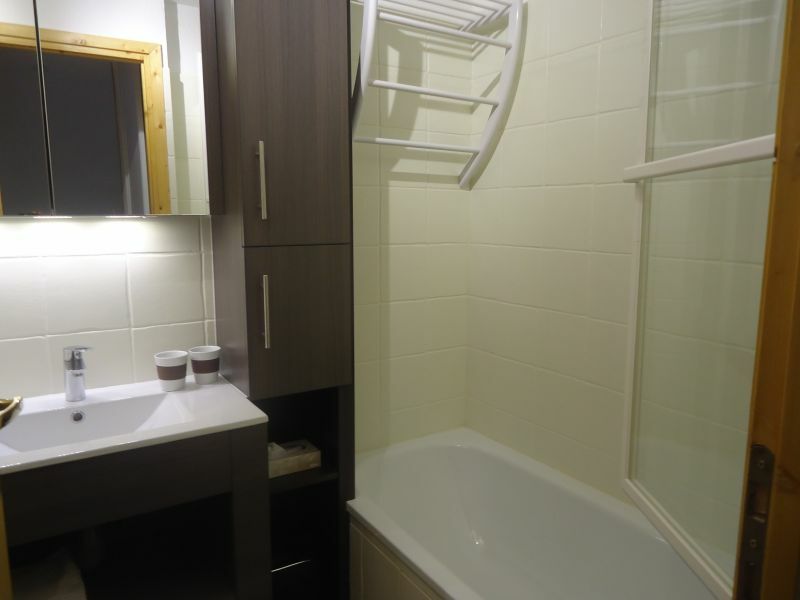 Perfectly equipped kitchen, functional bathroom with separate WC. 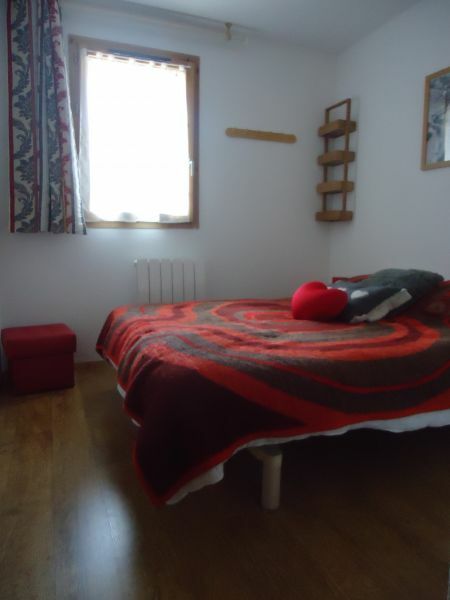 Room with excellent bedding and with lovely views of the center of Chantemerle. Close to the shops, the departure of the cable car and hiking. Underground parking in the private box appreciable. Welcoming hosts charming and attentive. This was the second time I rented this apartment. Always as good, very clean, functional and more at the foot of the tracks. I highly recommend it. We had a wonderful stay in this lovely apartment. It conforms to the description that is made on the site. 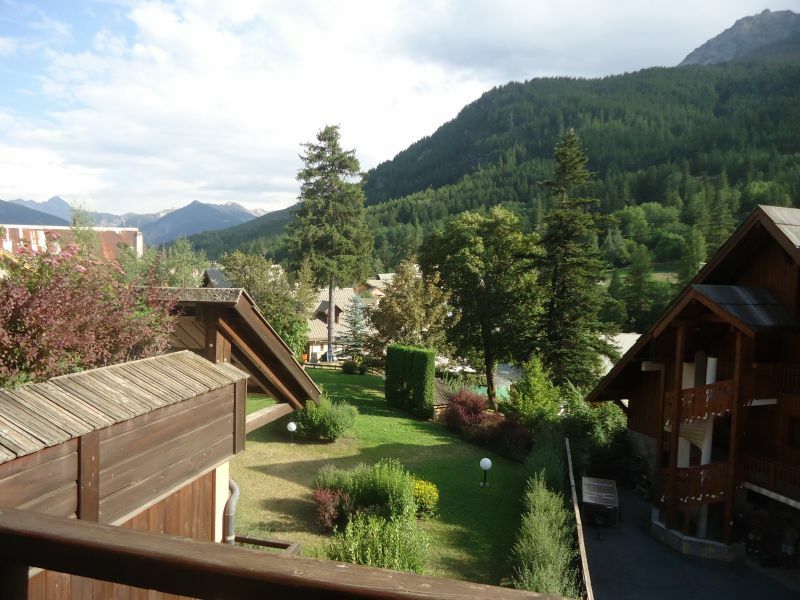 apartment very well located hand to pistes, well maintained and clean. Thank you for this glowing review. 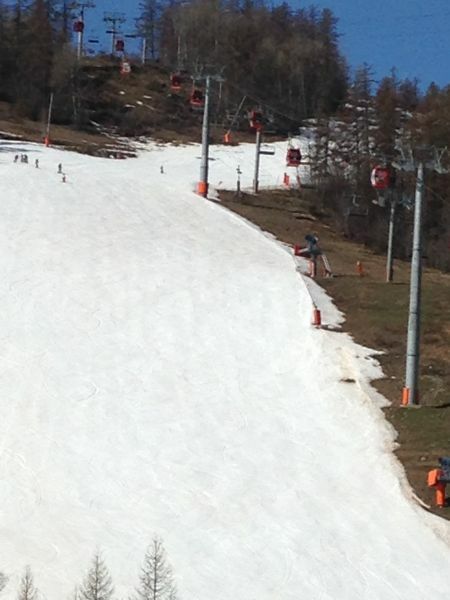 We will be delighted to welcome you again when next winter holiday or summer. 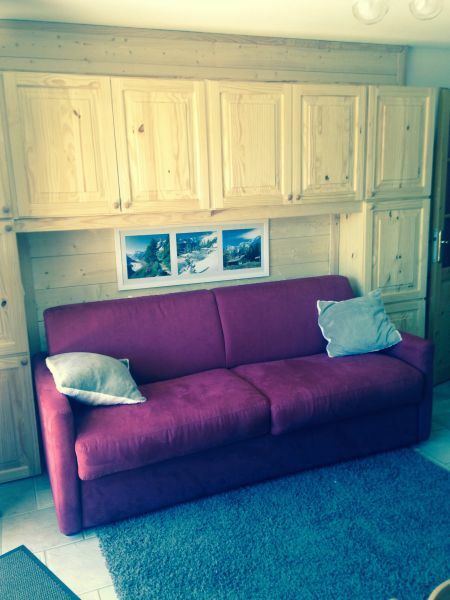 Perfectly located apartment, near slopes and shops. Very well equipped, decorated and comfortable. 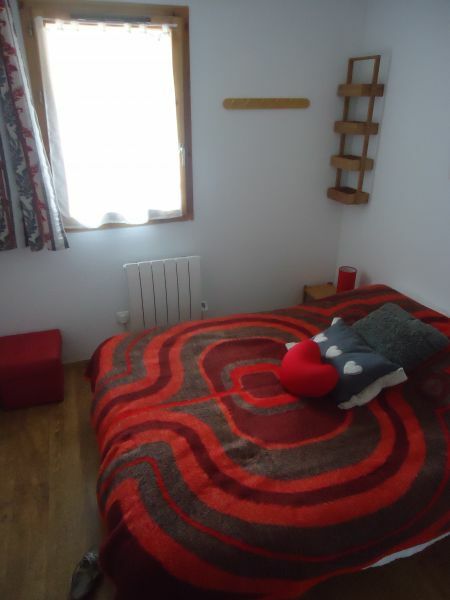 On the slopes, the apartment is very convenient, in excellent condition as recently renovated. The beds are very comfortable which is rare in rentals. 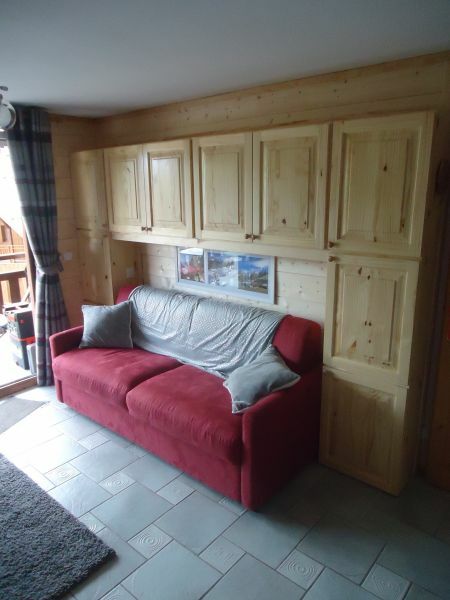 This is probably the best apartment I could rent the ski. We are glad you enjoyed our apartment. We took great pleasure to renovate into a "small cocoon" and look forward to welcome you next time. Good introduction: We were very welcomed by Annick P which has proved charming, available to all our questions. 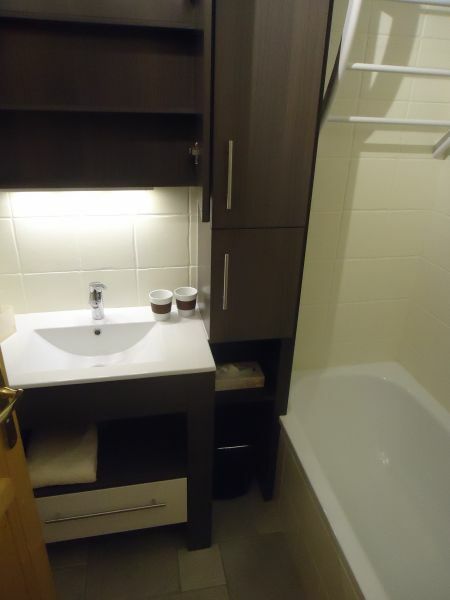 The apartment is very well located and easy to find. Although being close to the main square, we were not bothered by noise. The apartment is very well insulated and very quiet. 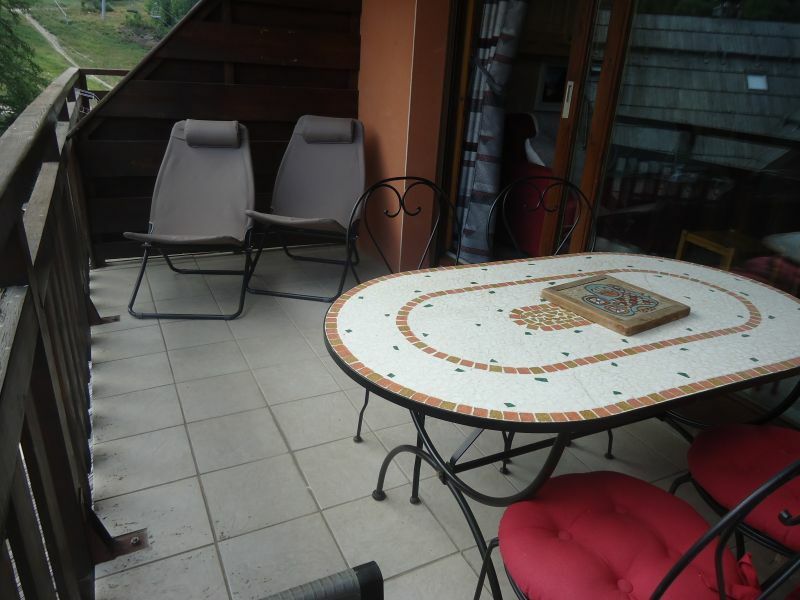 It is a small nest, nicely decorated, comfortably furnished and well equipped for just renovated. 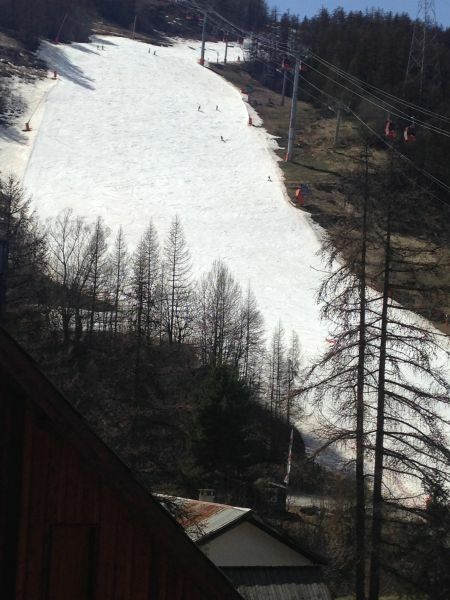 It is conveniently located very close to the slopes. We had a great stay and will surely come back. 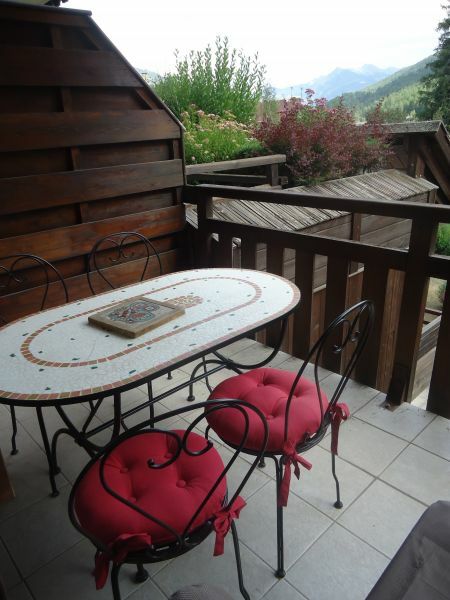 Very comfortable accommodation, cozy, facing the mountain. Planning both convenient and comfortable, designed for hikers (summer). 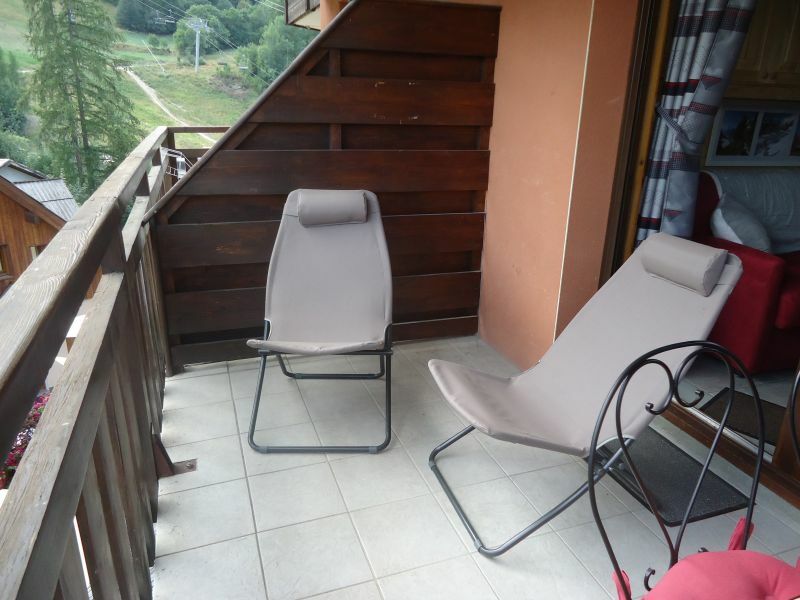 Apartment consistent with the ad, brand new, well equipped, quiet and comfortable, with a sunny terrace. Very nice walks nearby. 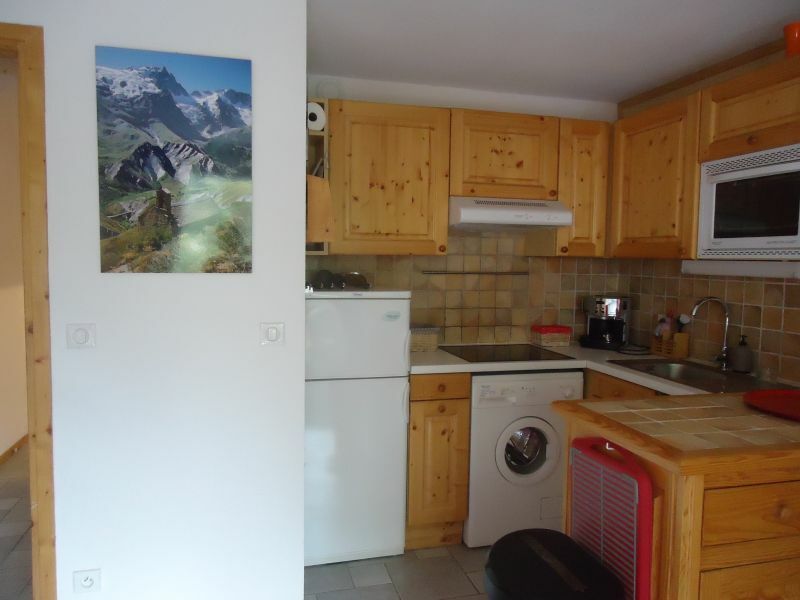 We plan to rent next winter, because the apartment is very conveniently located, close to shops and slopes departures.